316L Surgical Steel captive hoop with a 2.5mm Captive Bead. This nose ring is annealed which will allow it to be easily bendable for easy-insert. 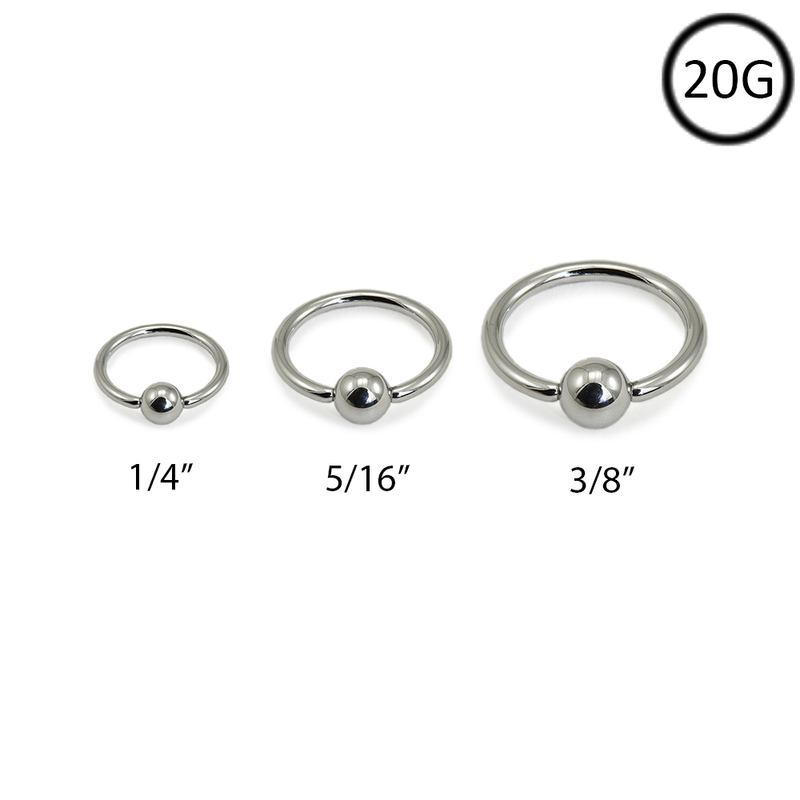 The captive bead is also fixed to one side of the hoop for easier wear, you never have to worry about losing the captive bead!